The rumors were true: Spotify and Tencent Music are buying minority stakes in each other’s businesses, it’s been confirmed. The equity arrangement is believed to result in Tencent Music Entertainment Group and Spotify both acquiring 10% in each other’s companies. It’s understood that Tencent Music will pass Spotify a chunk of cash to account for the different valuations of their businesses. Spotify has been valued at over $15bn in recent private trades, while Tencent Music is believed to be valued at around $10bn. Tencent, which owns a majority stake in TME, operates the most popular social platforms in China. TME is the largest online music services company in China, serving hundreds of millions of customers. 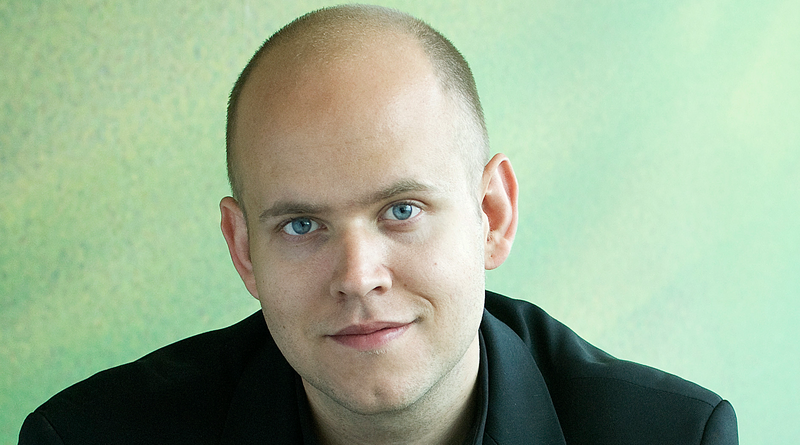 Daniel Ek, CEO and Founder, Spotify, said, “Spotify and Tencent Music Entertainment see significant opportunities in the global music streaming market for all our users, artists, music and business partners.